Labor Neunzehn is very pleased to be a part with our project “All Sources are Broken” of the first edition of “Respublika! – Experiments in the Performance of Participation and Democracy” (2019)”, a publication by NeMe edited by Nico Carpentier, with an interview by Olga Yegorova. “Respublika! 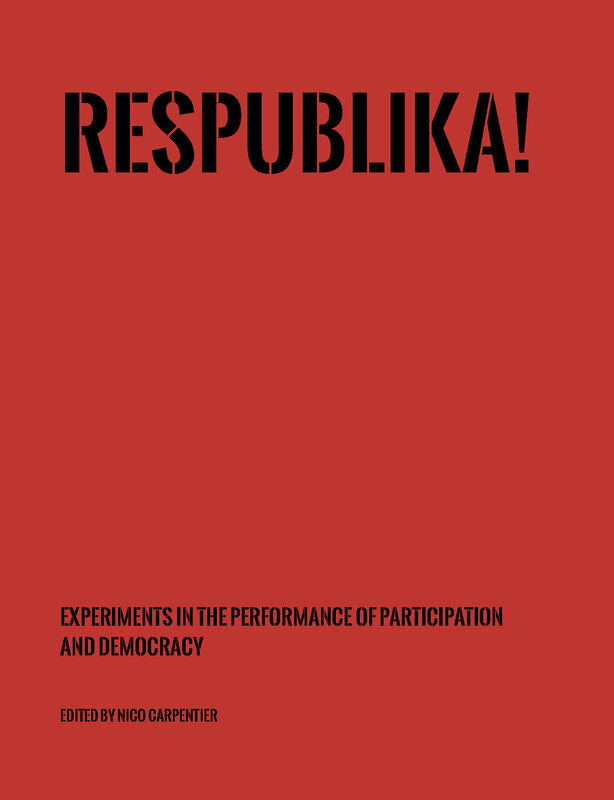 – Experiments in the Performance of Participation and Democracy” (2019) reports on the Respublika! project, initiated and curated by Nico Carpentier and co-organised with NeMe and CCMC. The catalogue reports on the 18 Respublika! art projects, through project narratives, artist interviews and more than 200 photographs. The catalogue also contains 12 reflexive articles, written by Bart Cammaerts, Nico Carpentier, Vaia Doudaki, Pascal Gielen, Helen Hahmann, Nicos Trimikliniotis, Olga Yegorova and Hazal Yolga.